* vs 6 - Anger is an emotion with a purpose. * Righteous anger is a very good thing. * Notice what happened in this verse - Saul got angry as a result of the spirit of God coming upon him. 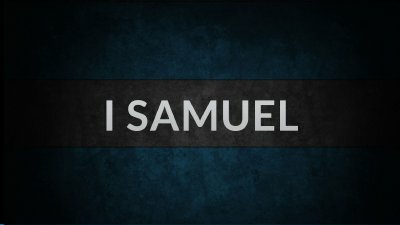 * God wanted Saul to do something about the enemy and He motivated him through anger. * What’s the difference between good anger and bad? * Righteous anger comes with a zeal to defend God’s honor. * Unrighteous anger comes with a zeal to defend our own. 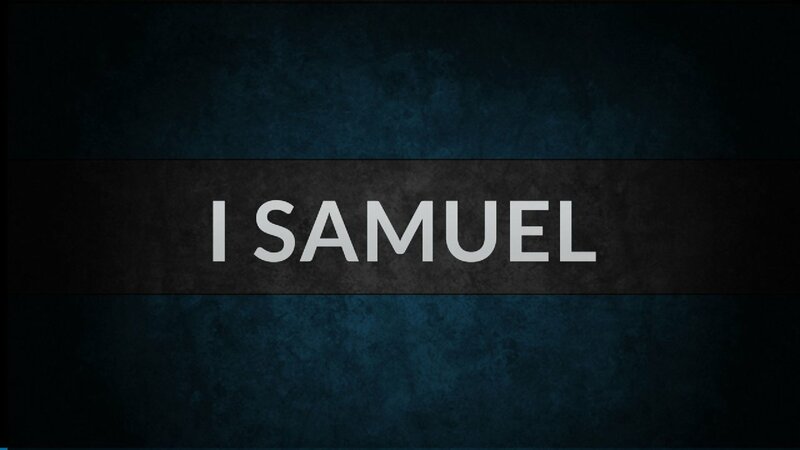 * vs 15 - Saul was the king, but he had not been indoctrinated into the kingship. * But when he acted in anger on behalf of the Israelites and in the power of God there was an authority shift that took place. * Everyone now recognized Saul’s place as king over Israel. * There’s an authority shift going on in culture right now. * Those who will receive it are those who have the warrior spirit - a righteous anger to defend the honor of the Lord. * Just as Saul recognized the enemy and dealt with them, so the true warrior does the same.